Update: Today's the day. 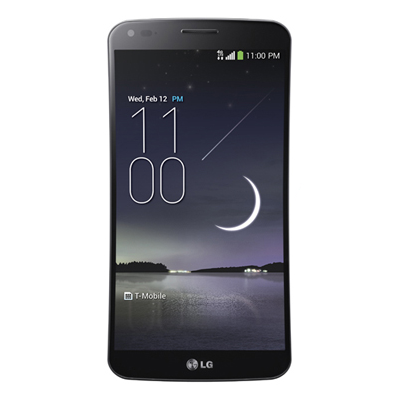 Sprint has added the update support pages for both the G3 and the G Flex. Some of you should be seeing the update over the next few days, with everyone updated in a little over a week. 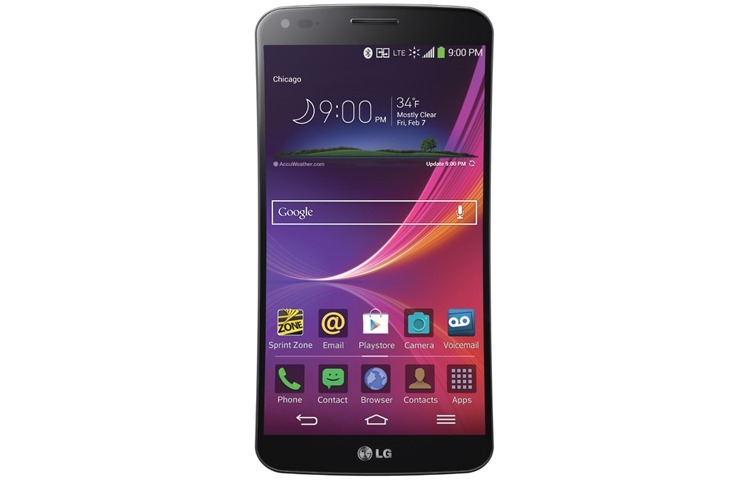 If you're using LG's flagship G3 or the oddball G Flex on Sprint, expect some new software next week. 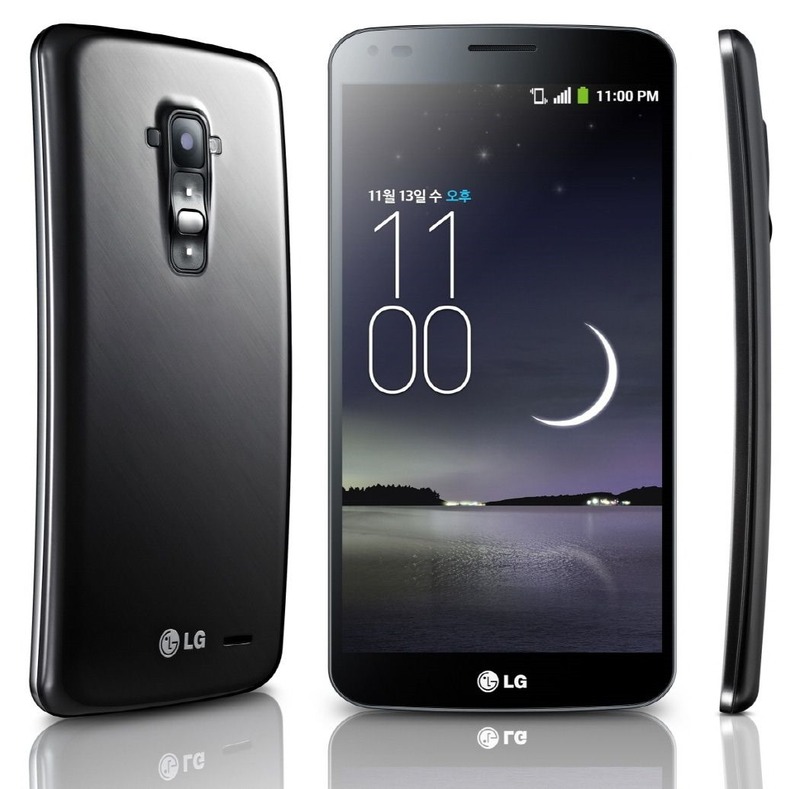 According to an internal Sprint document, both phones will be updated with some minor software patches, version ZV26 for the G3 and ZV9 for the G Flex. 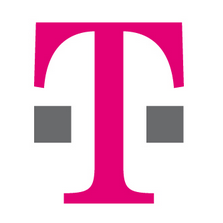 T-Mobile's VoLTE rollout is continuing full steam ahead, and today, the Uncarrier is giving more customers access to it thanks to a new software update for LG's mammoth G Flex. 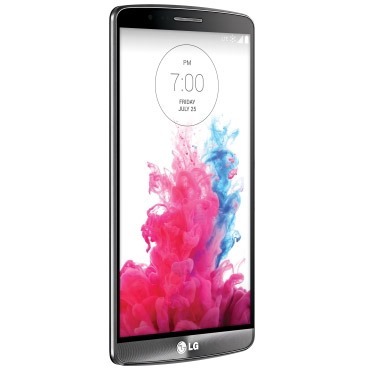 Beginning November 17, the LG G Flex will have a software update to Android KitKat 4.4.2/SWV20s that turn on VoLTE services via OTA over Wi-Fi in available VoLTE markets only. 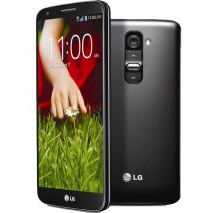 For devices not in VoLTE markets, the update will also be available via OTA via Wi-Fi or the LG Mobile Support Tool. 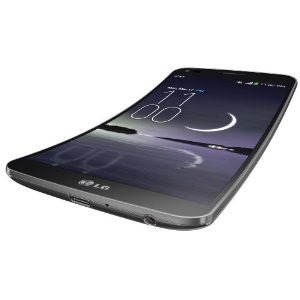 There probably aren't a lot of Sprint G Flex devices floating around out there, but surely some buyers couldn't resist the seductive curves of this device. Those folks will be seeing an update (version ZV7) in the next few days that adds a few user-facing features and some back end fixes. Hey, you. 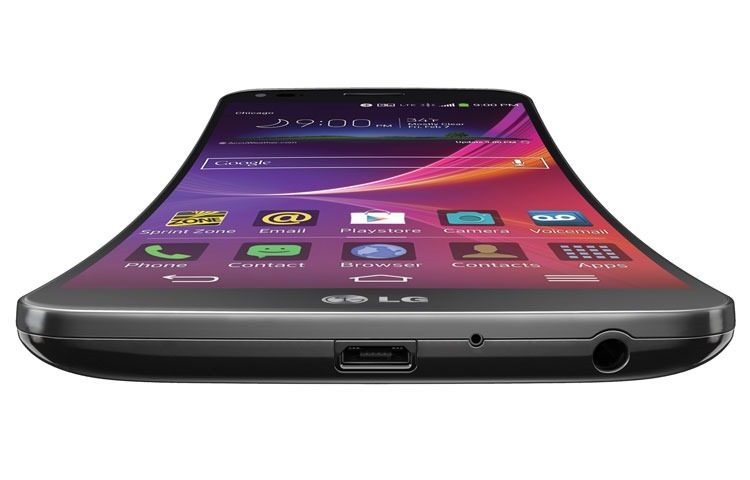 Yeah, you with the fancy curvaceous phone. Stop showing off that flexible frame and self-healing back, and check your settings menu. 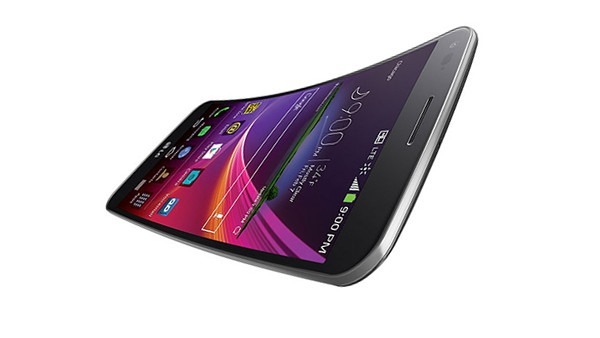 According to AT&T's blog, the LG G Flex is being updated to Android 4.4 as of today. Huzzah, excelsior, and general rejoicing abound. 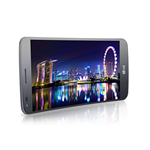 At least a few users over at XDA have already received the over-the-air update. 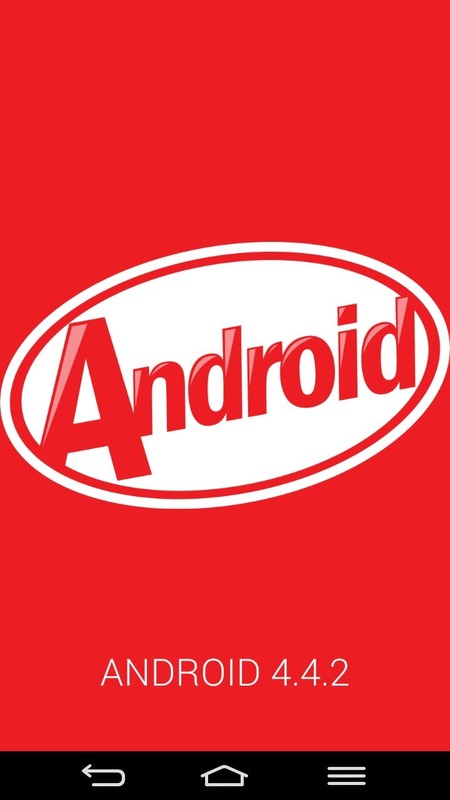 Credit: XDA user hands0m3. Ignore the carrier text - the model number (D950) matches AT&T. Easily the coolest part of LG's custom Android skin is KnockOn, a feature introduced with the G2 that allows users to knock on a sleeping phone to wake it up. Knock Code, a pattern-based alternative with a bit more security, was introduced with the G Pro 2 and other phones at Mobile World Congress. According to a new press release, LG will make good on its promise to expand this feature to other phones, starting with the G2 and G Flex in April.